As of this month, more than 180,000 patients have qualified to gain access to medical marijuana in Florida. 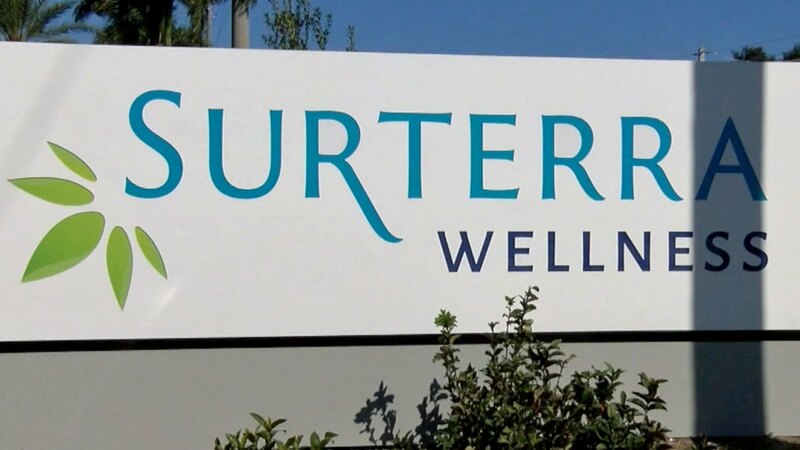 Thursday St. Lucie County welcomed Surterra Wellness as its first medical cannabis center. ST. LUCIE COUNTY, Fla.-- As of this month, more than 180,000 patients have qualified to gain access to medical marijuana in Florida. Thursday St. Lucie County welcomed Surterra Wellness as its first medical cannabis center. Anyone who wants to learn more about cannabis-based treatments can go in and ask questions. But you need a physician to help you get registered by the state in order to purchase any of the vaporizer pens, topical creams, or other products available. It’s not about smoking, it’s not about getting high. We’ve got a variety of medicines that help people with many conditions across state from epilepsy, to cancer, to PTSD," said Jay Blaskovich with Surterra Wellness. I don’t want products that will cloud my mind, I just want a product that will soothe my nerves," said Rickey Spiece of St. Lucie County. Surterra is the first cannabis center in unincorporated St. Lucie County. A competing facility opened in Fort Pierce last year.